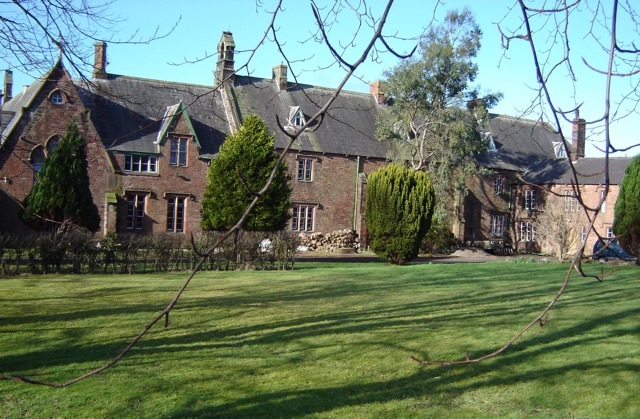 St Cuthbert’s was the first religious house to be built in Cumberland after the Reformation. It was abandoned in the early 1990’s and Cor et Lumen Christi bought the building in 2001. Since then we have been bringing the building back into use. We have a variety of ministries through which we seek to renew the Church throughout the north. These include retreats and conferences, discipleship for young people, hosting parish groups, Alpha and ministry to the poor & needy. Currently we can accommodate around 50 people residentially for retreats and events. Despite considerable work to repair the building, its capacity to accommodate guests and serve the ministry is restricted due to the deterioration of the roof (which was built in 1857). As a result we are unable to use all the rooms within the building. Following damage caused by the storms of 2015, the professional opinion of roofing contractors is that the roof should be replaced. Capacity: Many of our rooms can not be repaired due to the leaking roof. Once the roof has been replaced, we would be able to renovate these rooms, dramatically increasing the number of guests we could welcome. 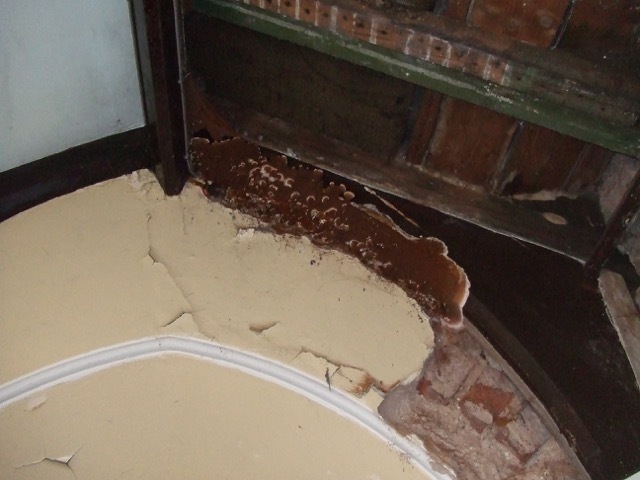 Dry Rot Free: The main cause of deterioration of the building has been water ingress leading to devastating dry rot damage. 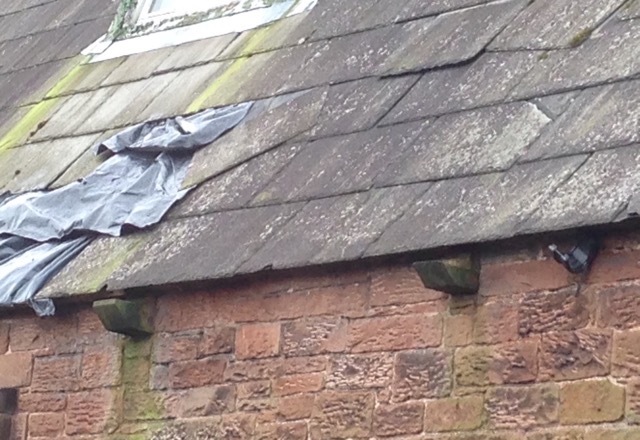 Replacing the roof and guttering will eliminate this problem. Windows: Our top floor attic windows are rotten and unusable. As part of the roof replacement, we would also replace these windows. Warmth: Currently the building loses heat rapidly through the roof. New insulation and felt will retain heat in the house, increasing energy efficiency. The resulting reduction in heating bills will release more funds for mission. 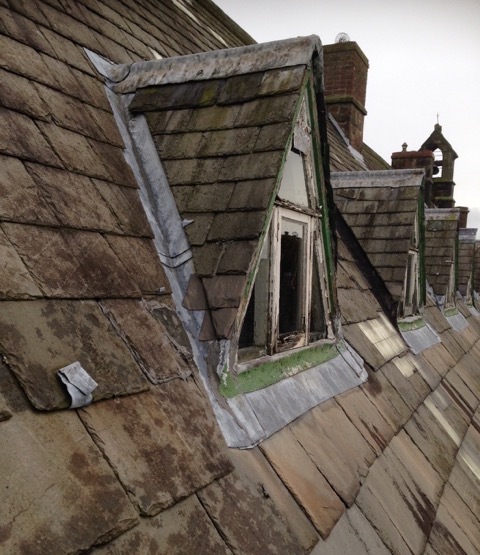 In order to replace the roof, with insulation, slate, under felt, lead, gutters and windows we need to raise £75,000 by 30 June 2016. Can you help? : By supporting this project you will be contributing to the formation, spiritual growth and discipleship for people of all ages and helping to restore a beautiful and historic religious building for the future. We greatly appreciate any amount you can give towards this project. Please click the “Donate Now” button below and remember that you can Gift Aid your donation if you are a UK tax payer. Thank you! Every fruitful ministry depends upon the prayer of God's people. We in the community pray daily and fast once a week for God's anointing and fruitfulness in all we do. If you would like to join us in giving prayer support for our mission, please got to our events page where you can find the list of events to pray for. We are also very grateful for any prayer support for our community life. 1. Make a donation via this page by clicking on the "DONATE NOW"
icon on the right of the page. Establishing community at St Cuthbert's has involved much refurbishment work and this is ongoing. We have been greatly blessed with practical help from a number of supporters who have give us the benefit of their trades, skills, time and energy. If you feel you can contribute in any way please get touch.